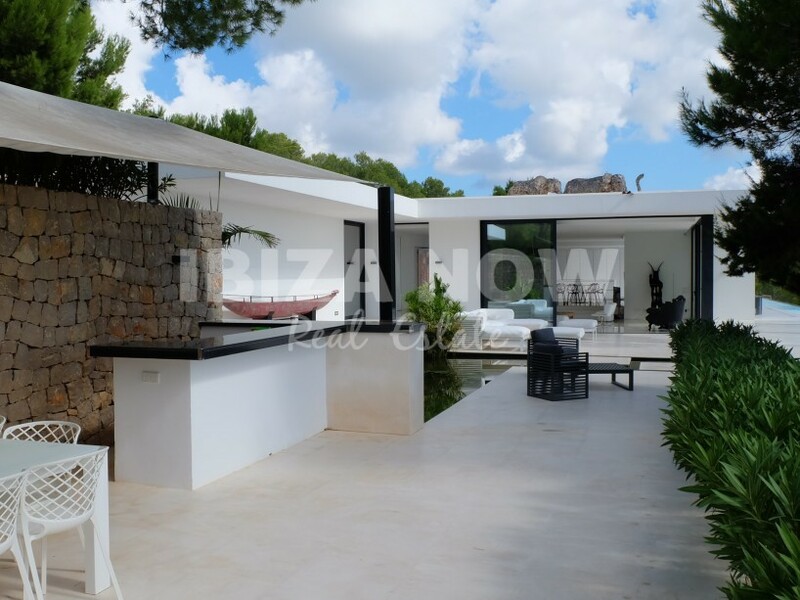 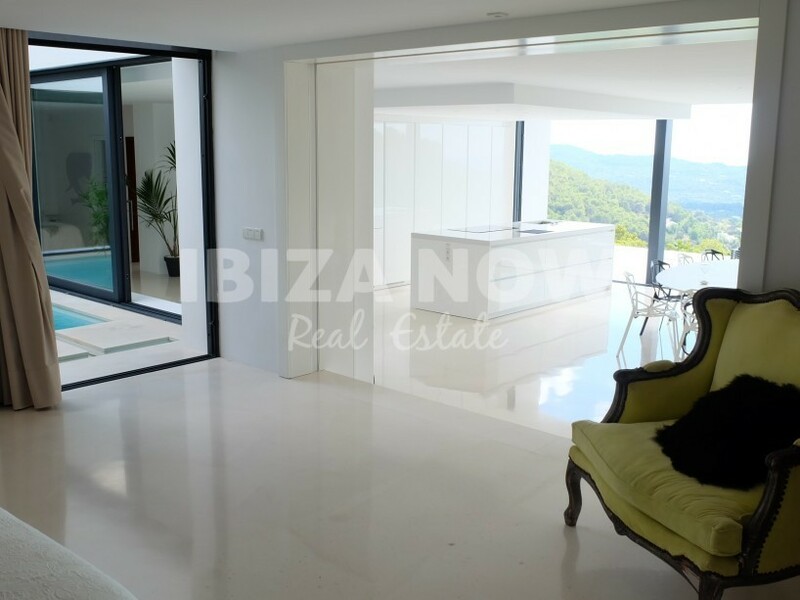 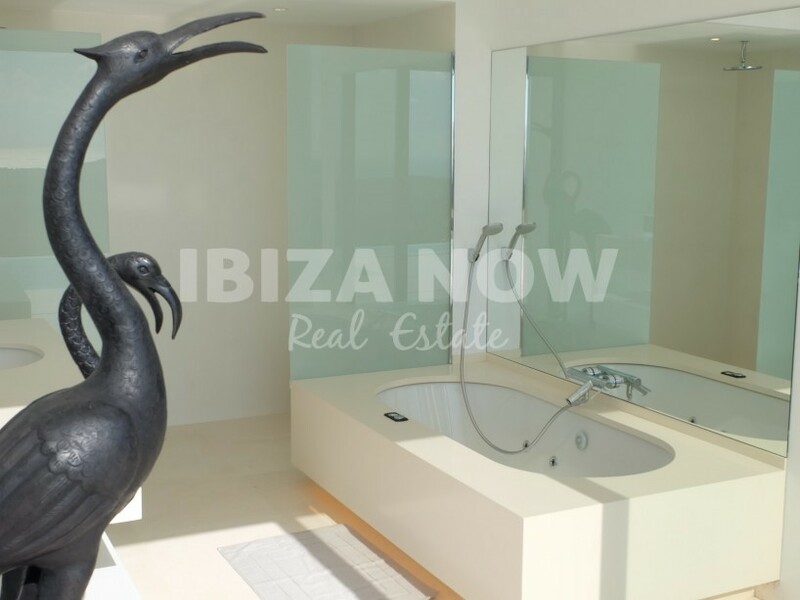 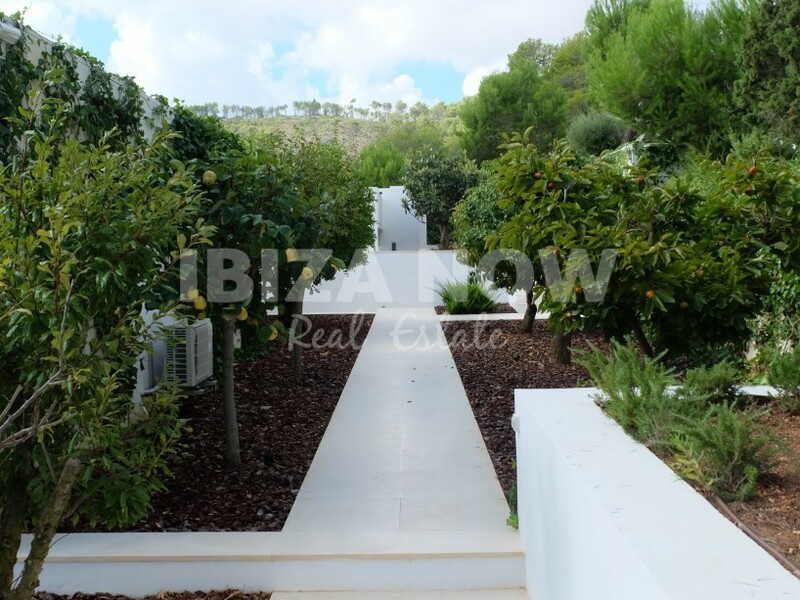 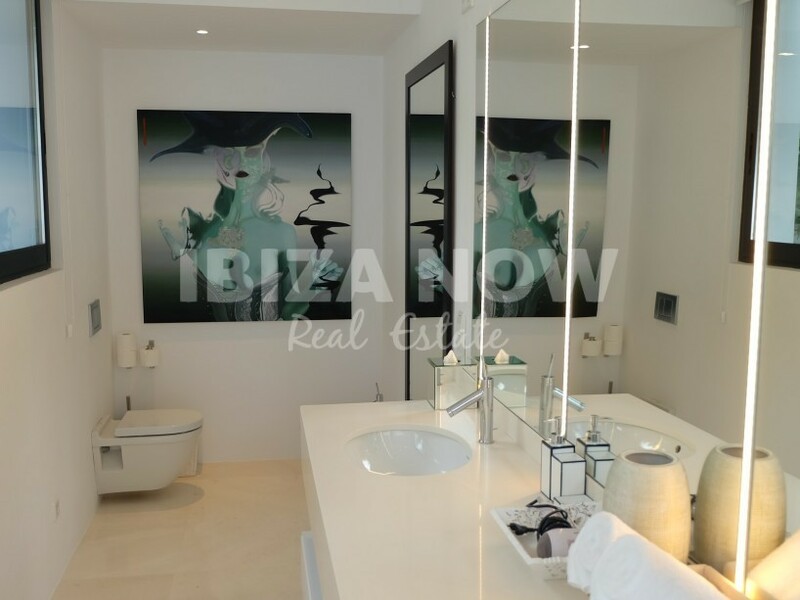 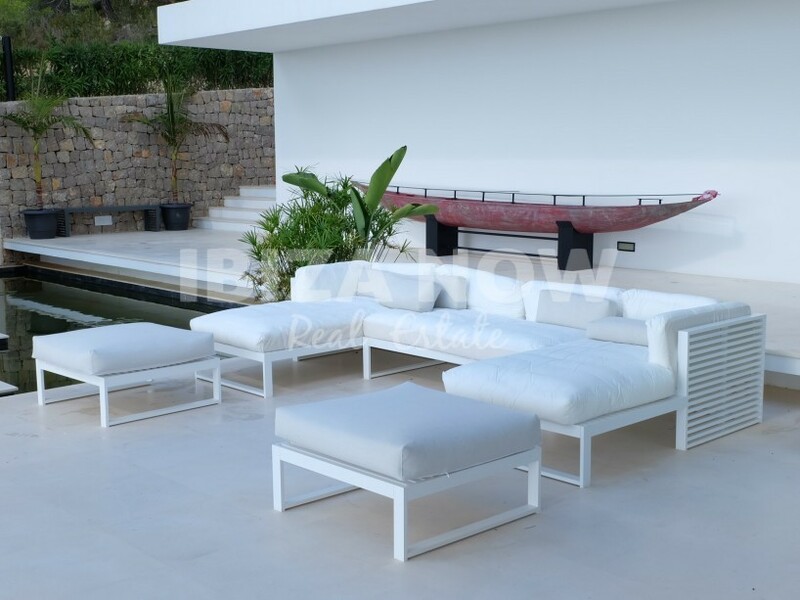 Beautiful modern villa for sale in the North of Ibiza. 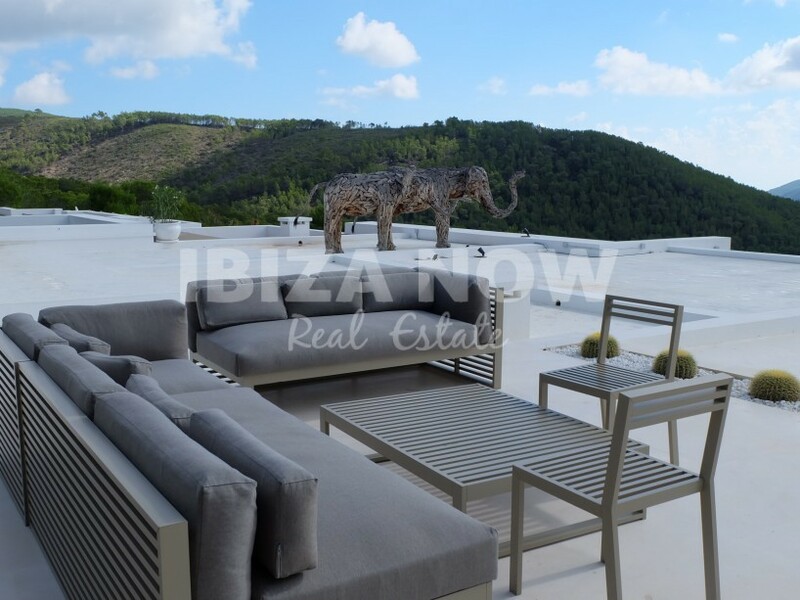 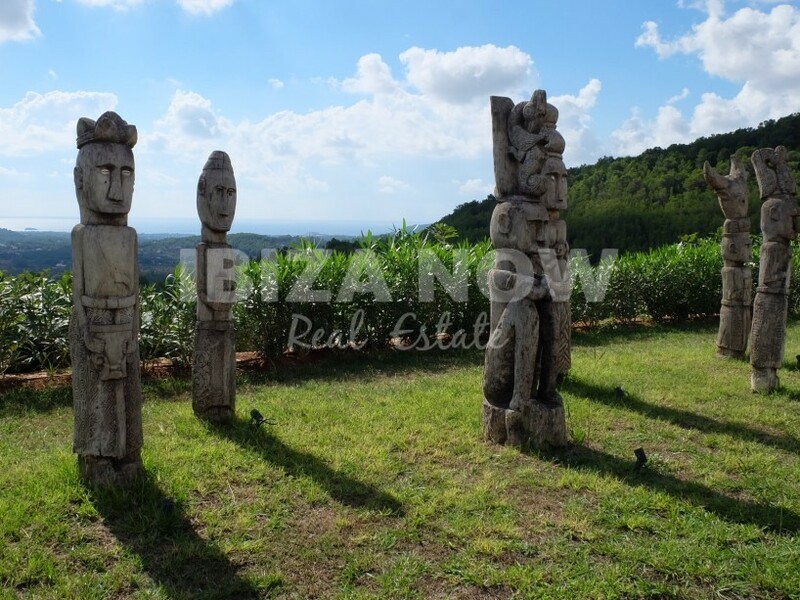 This villa is located on a private hill with more than 250.000 m2 land, offering a very impressive 360 view over the valley, mountain, and sea. 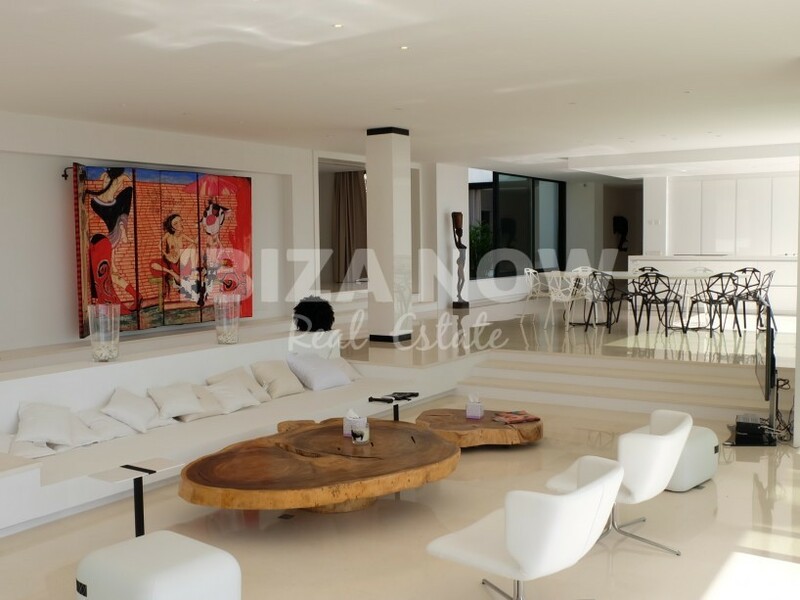 The house has 502 m2 built and counts 7 bedrooms and 7 bathrooms, of which 3 bedrooms have their own entrance. 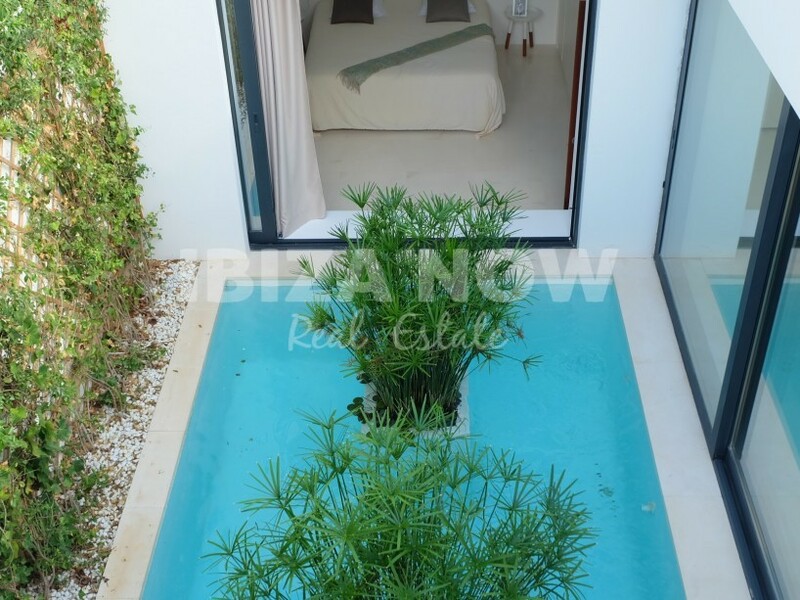 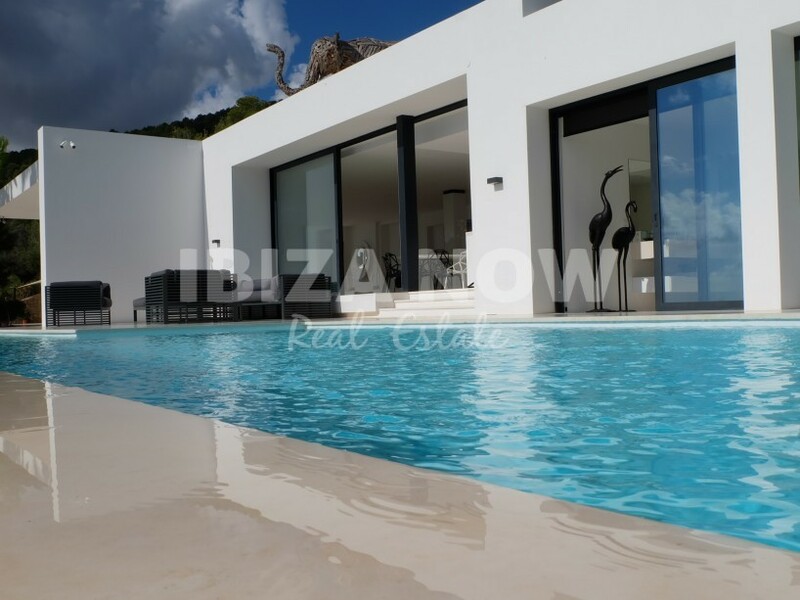 With its large open living area and American style kitchen, good size bedrooms & bathrooms ( 1 with Jacuzzi ), an open area with a nice water feature, large terraces ( 750 m2 ) with outdoor kitchen/bar/BBQ area and chill out areas. 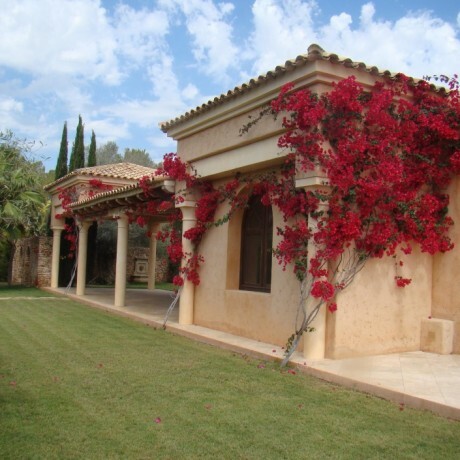 This house offers everything you can expect from a dream home. 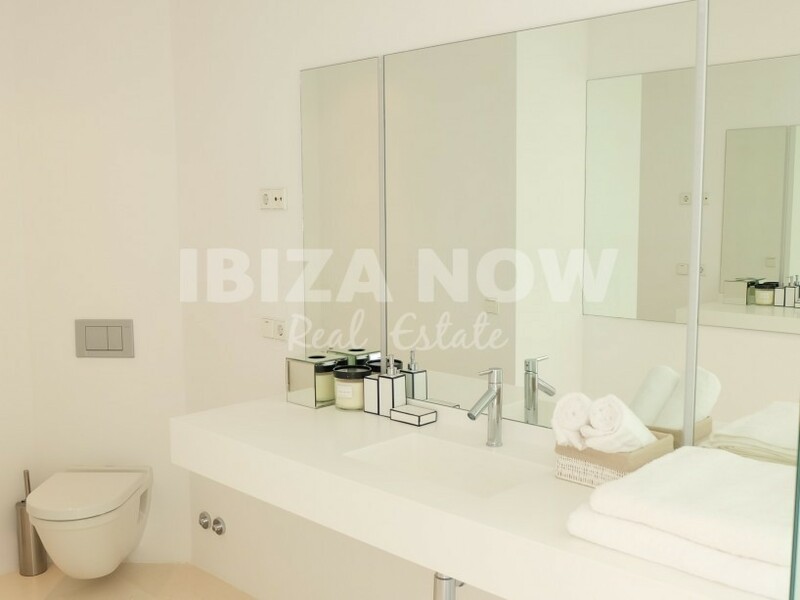 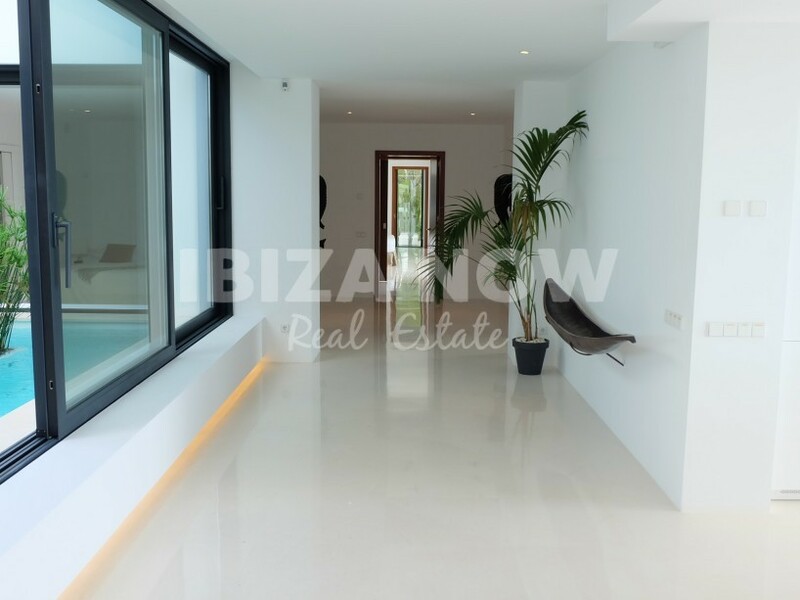 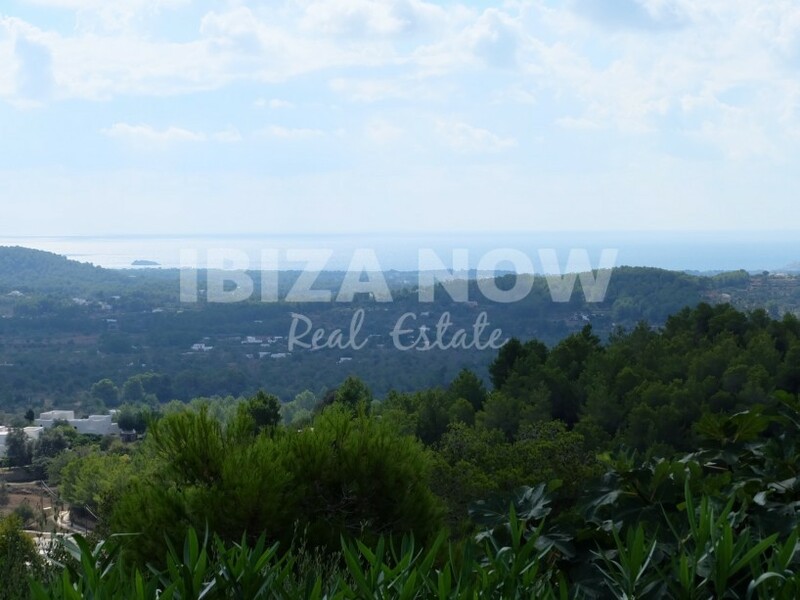 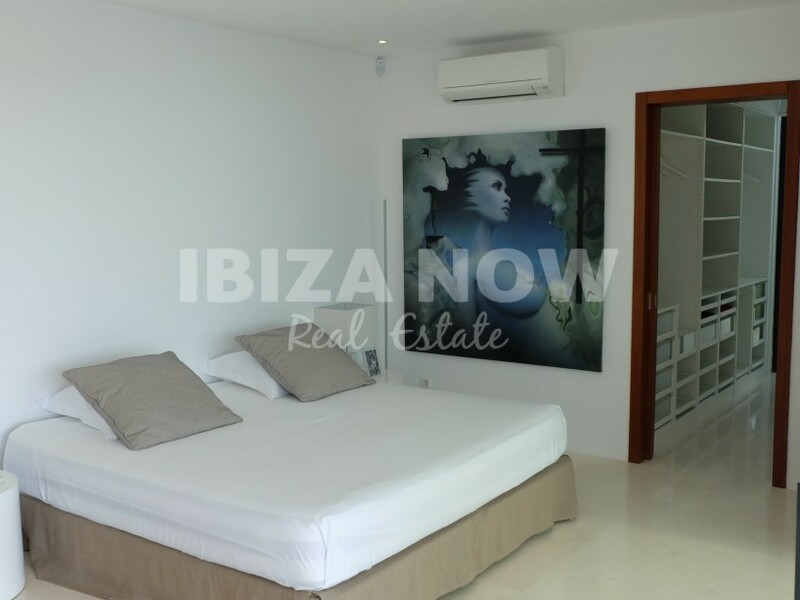 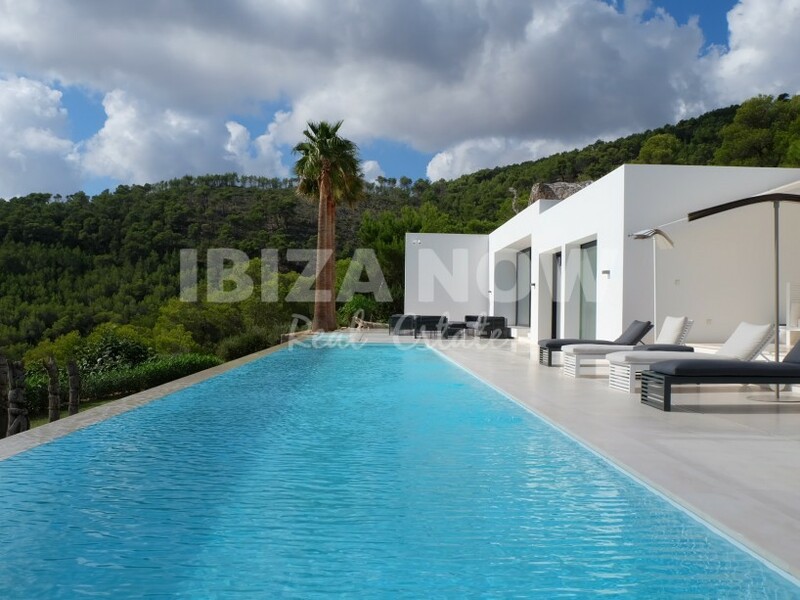 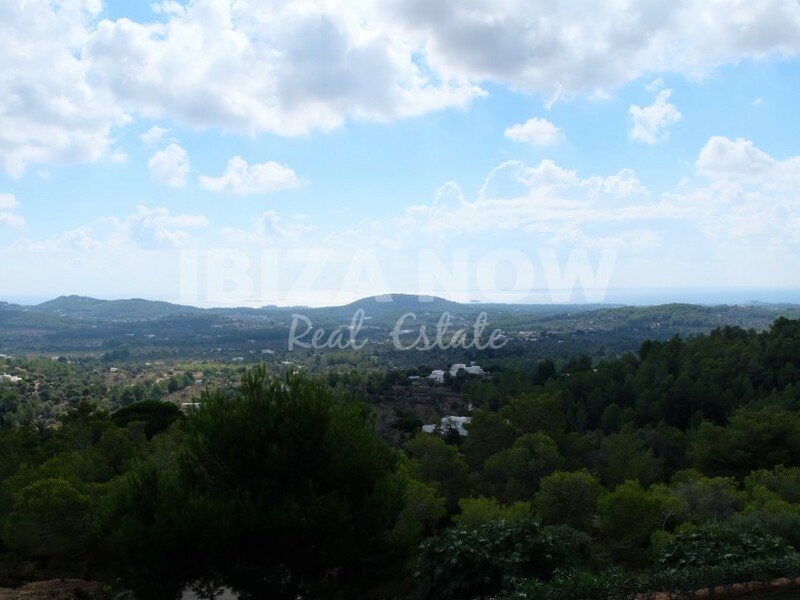 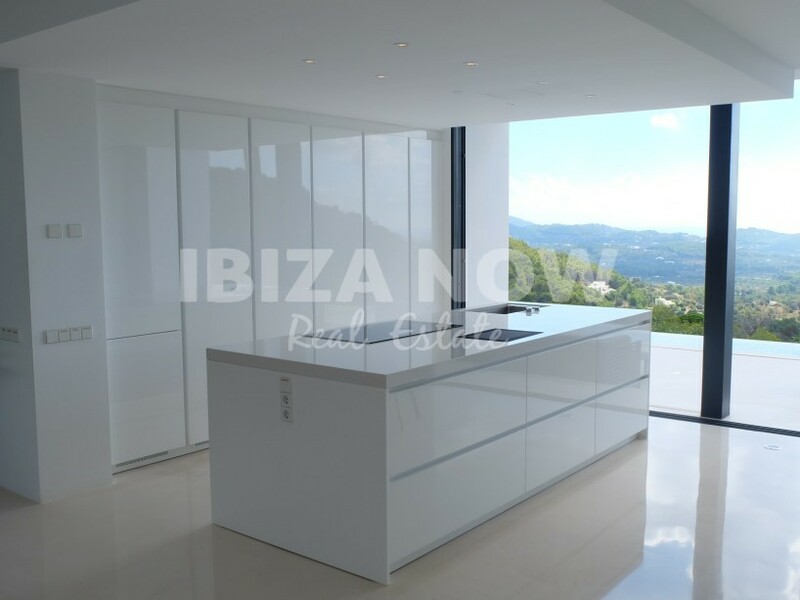 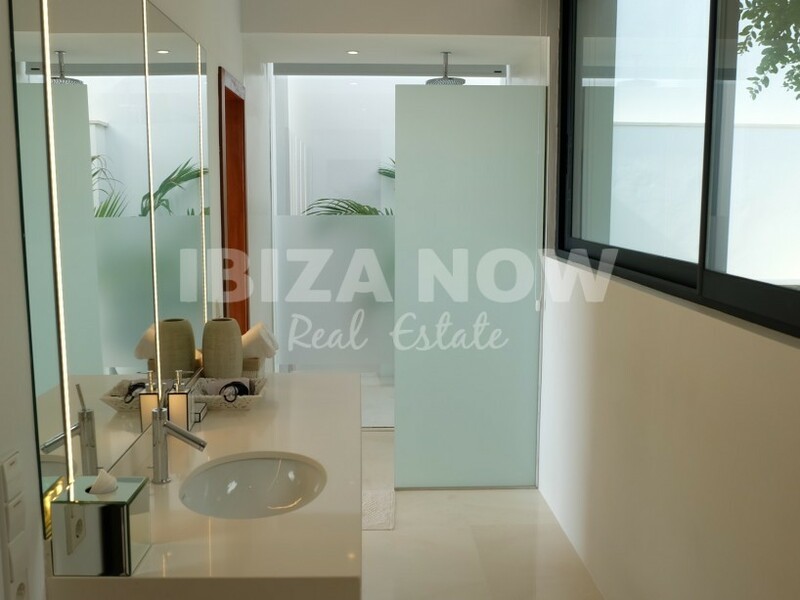 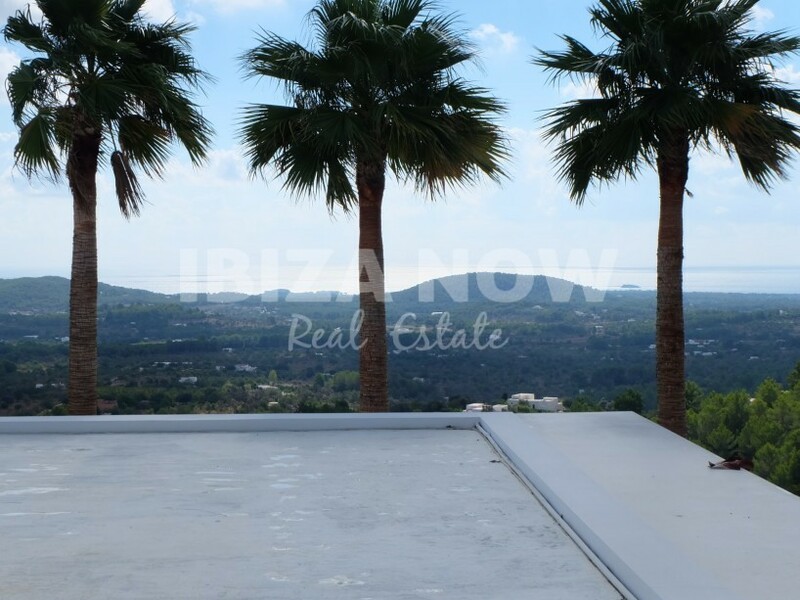 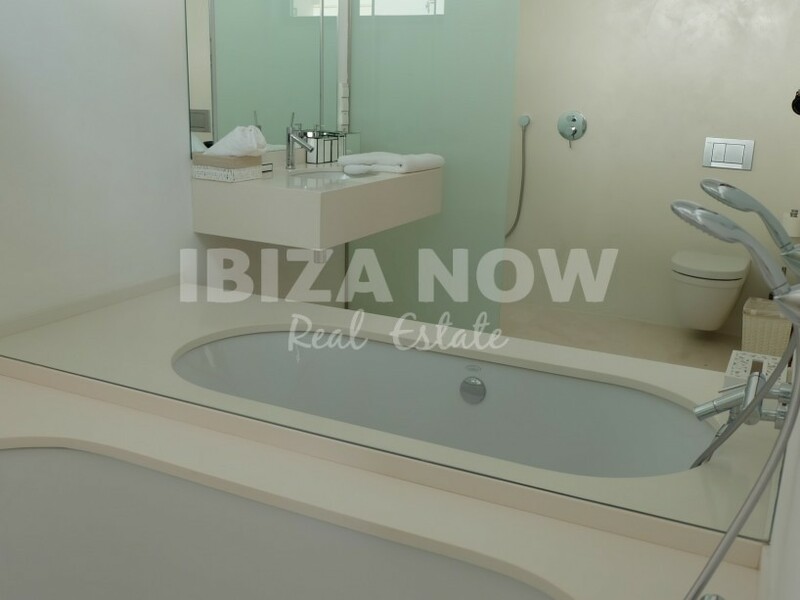 Air conditioning, underfloor heating, large swimming pool, WiFi and more special features make this house a MUST SEE property by IBIZA NOW.